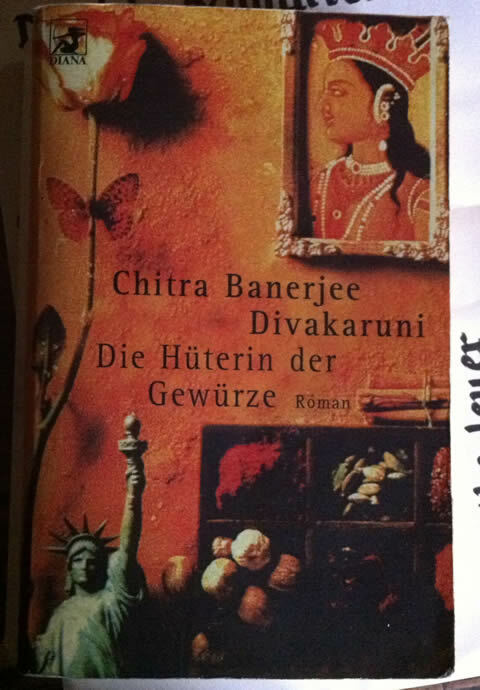 just read this book and fell in love with it … so poetic, so true, so magic, found myself in so many things Tilo says. and it’s not about the spices which for me are secondary … absolutely fascinating! i absolutely want to reread it, but for now, i sent it to the next address on it’s journey, back to germany … hope you’ll like it, too. This entry was posted in blog and tagged books on April 9, 2013 by junimond.